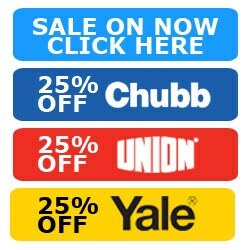 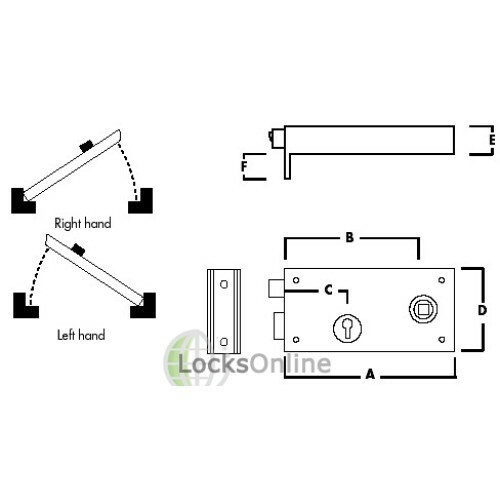 The Yale P401 Sash rim lock has been designed from medium to light security needs such as garden area's and storage rooms. 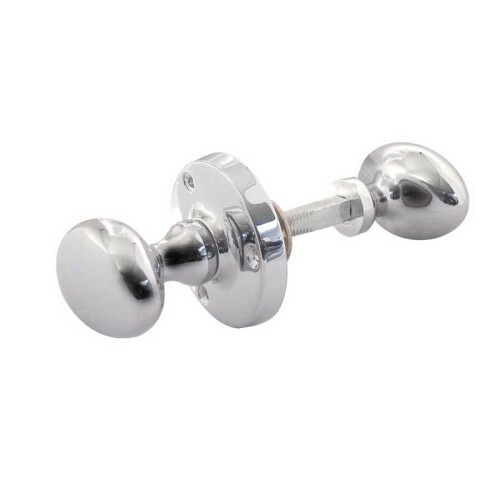 This model can take a handle or knob set with its sash lock functions via the use of an 8mm follower, which is mostly the standard for that type of hardware. 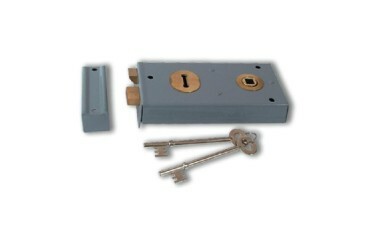 The Yale P401 can also be deadlocked from both sides using one of the two provided keys. 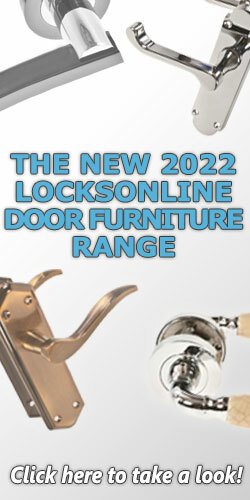 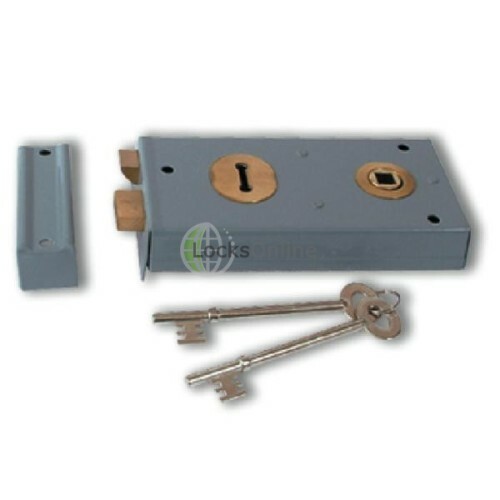 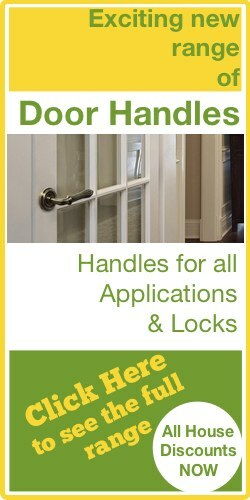 This model contains a 2 lever locking mechanism which is suitable for low to medium applications. 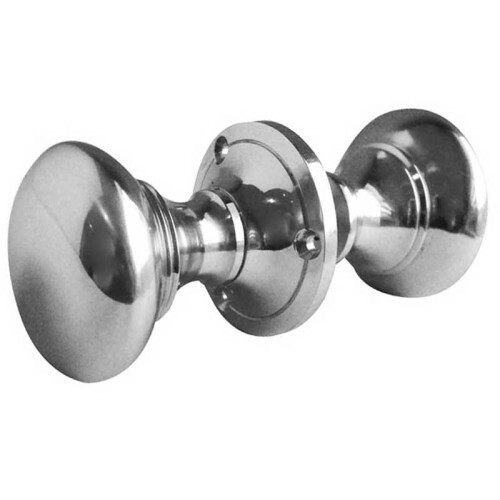 This model comes with a 106mm backset and comes in a grey finish. 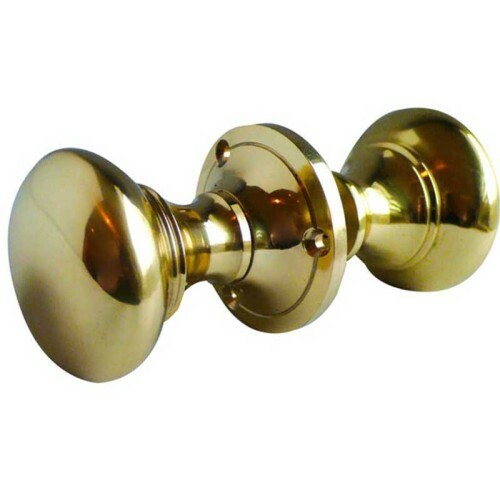 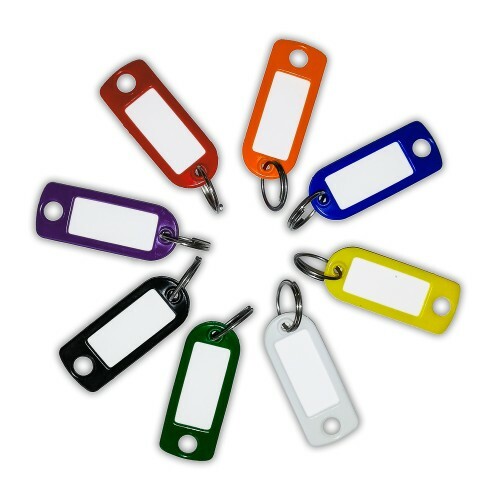 Yale have been developing and manufacturing security product since 1843, over this time they have ensured the standards of these products is of the highest quality. 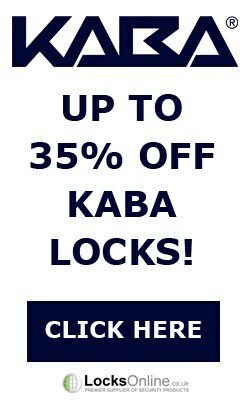 We do not recommend these locks to be used on front or back main door as BS3621 dead or sash lock are required for those areas.